🏮 Art installations by Ka-Ping. Care for fellow guests and anyone having a difficult time by reporting it to the organizers and medic. The organisers accept no responsibility whatsoever for injury, death, loss or damage of any nature to persons, vehicles, and belongings. This applies even to negligence by the organisers of any kind. Entry is entirely at your own risk.
! Zero tolerance for the following.! ➤This is a wristband access festival, Patrons without the wristband will be escorted out of the festival. ➤Bad attitude & indecent behavior. ➤Weapons & harmful objects will not be allowed. ➤Dealing and carrying any illegal substances. Report any problems to the organizers or security. At 6.7km you will arrive at the venue. ✅Presales tickets available from 2nd June until midnight 23rd August. ✅Sunday funday R100 from 6am. ✅Anyone can buy a ticket, including all the Psytribe members who missed buying a ticket. ✅You can buy more than one ticket. 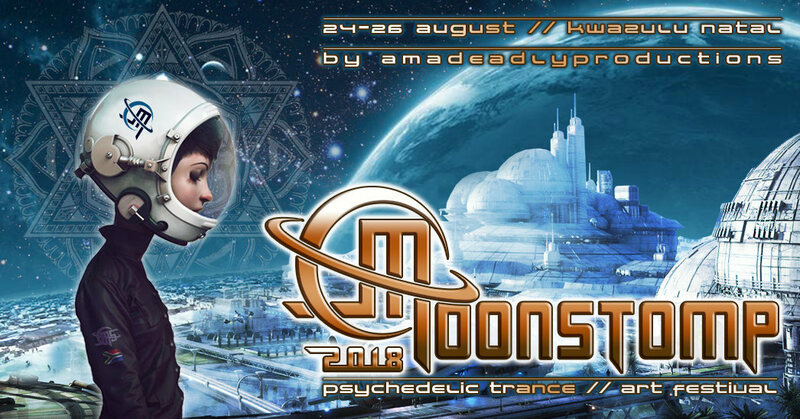 ✅Includes free camping for 24th/25th, normal fee of R80 pp applies on 26th. Option 1. You can download and print the ticket to present at the entrance where it will be scanned. Option 2. You can download the ticket to your mobile device and present it on-screen to be scanned.